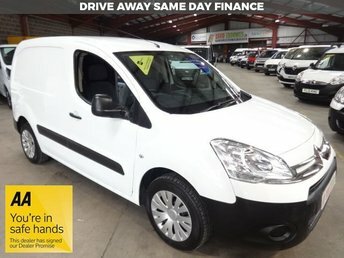 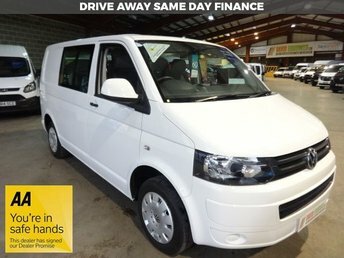 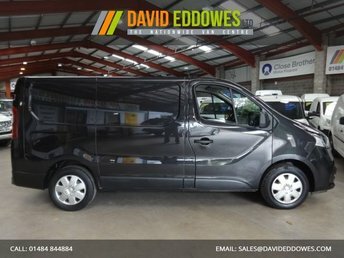 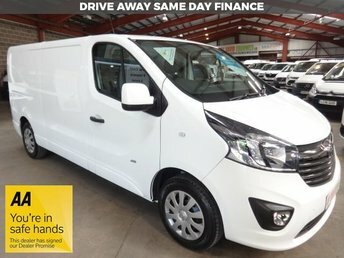 2015(15) * LOW MILEAGE* ONE OWNER NV 200 1.5 DCI ACENTA MODEL FINISHED IN ALABASTER WHITE WITH AIR CONDITIONING & ELECTRIC PACK INCLUDING, REVERSING CAMERA, BLUETOOTH HANDS FREE PHONE CONNECTIVITY, REMOTE CENTRAL LOCKING, ELECTRIC WINDOWS AND MIRRORS, ABS, DRIVERS AIR BAG, CD / RADIO WITH STEERING WHEEL CONTROLS, STEEL BULKHEAD, TWIN LOADING DOORS, ECONOMICAL DIESEL ENGINE RETURNING OVER 56MPG, IMMOBILISER, *12 MONTHS FREE AA BREAKDOWN COVER*, HPI CHECKED, EXCELLENT CONDITION THROUGHOUT, A NICE EXAMPLE OF THE POPULAR NV200 VAN **ALL OUR VEHICLES ARE SOLD WITH A FREE 3 MONTH * AA* WARRANTY INCLUDED. 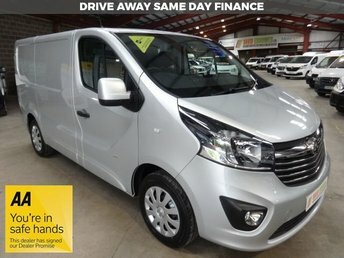 ** **FINANCE ARRANGED** CREDIT CARD PAYMENT ACCEPTED,. 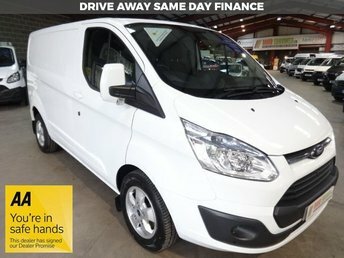 For your piece of mind all vehicles come with a valid M.O.T certificate and are fully valeted We are an established dealer with over 25 years experience located in West Yorkshire, within 10 miles of Huddersfield / Oldham supplying vans nationwide. 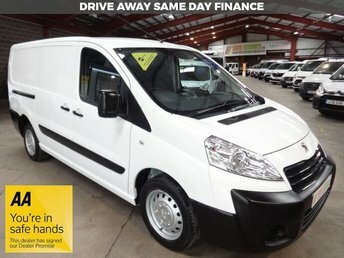 large range of vehicles in stock visit our website.